We at Carbon County Public Health understand how challenging quitting smoking can be. We our proud to offer a variety of services that support women in their efforts to quit. We provide educational materials related to smoking, offer a variety of referral sources, and provide ongoing guidance and support. We feel in order to protect your health and the health of your child, it is important to decide to make a change in your smoking habits. It is almost impossible to stay smoke-free unless you have the desire to do so. Motivation comes and goes but it is the reason why you are quitting. Two things motivate; working towards things that we want and moving away from the thing that we don’t want. At Carbon County Public Health, we can offer a variety of motivational tools and a wide variety of smoking cessation plans. We also can answer any questions you may have and help you find a variety of other ways to manage your stress. It is important for us to be able to help you reach your goals and succeed at a smoke-free life! Tobacco smoking in pregnancy remains one of the few preventable risk factors that are associated with complications in pregnancy. Complications include: low birth weight, preterm births, fertility problems, spontaneous abortions, placental problems, and other long term implications for women and children. “Smoking during pregnancy is estimated to account for 20 to 30 percent of low-birth weight babies, up to 14 percent of preterm deliveries, and about 10 percent of all infant deaths according to American Lung Association”(American Pregnancy, 2011). “Low birth rate has been associated with coronary heart disease, type 2 diabetes, and being overweight in adulthood” (Lumley, Chamberlain, Dowswell, Oliver, Oakley, & Watson, 2008, p 2). Because of the complications, the affects of tobacco use among (TANF) eligible women are very costly to American tax payers. For more information call 1-800-Quit-Now or go online to www.wy.quitnet.com! Build motivation. Have good reasons to become smoke free. It is almost impossible to stay smoke free unless you have the desire to do so. Motivation comes and goes but it is the reason why you are quitting. Two things motivate, working towards things that we want and moving away from the thing that we don’t want. List your benefits of quitting¸ personal and relevant to your life. Always state your reason in as something positive. List the consequences of continuing to smoke. Things that we do not want, perhaps your worst nightmare. Learn why you smoke. 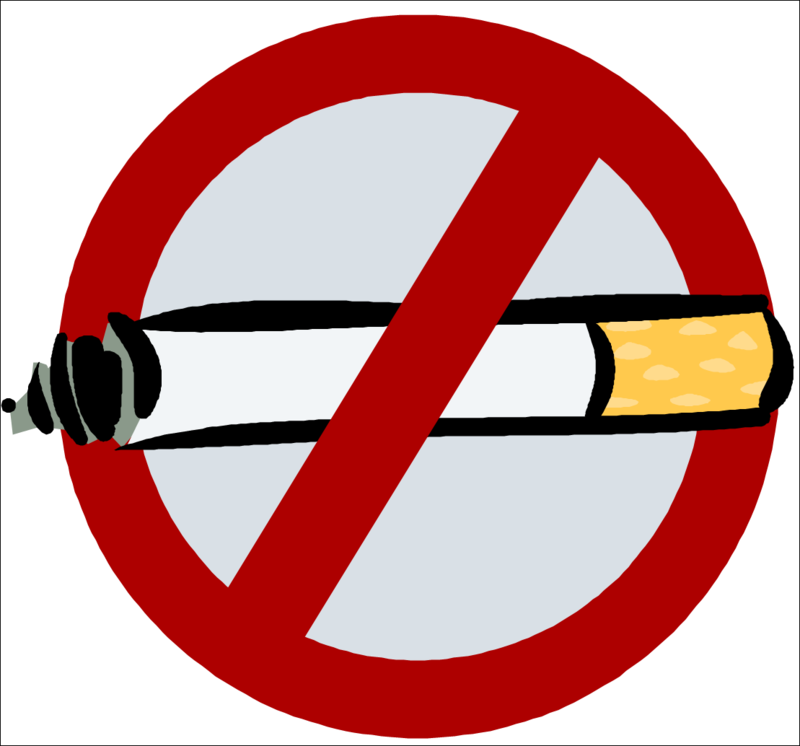 Every smoker has different connections to their cigarettes and each cigarette smoked can be for different reasons. Set a Quit Date. Choose a date in the not too distant future, preferably within 4 weeks and work up to it. Create your own personalized plan to quit smoking. Change the way you think about smoking. Rewarding yourself: After completing a job or task, smoking can feel like a reward at the end. Fatigue. Nicotine is a stimulant and without it, you may feel tired or listless. Remember withdrawals do not last forever but are time limited! It is amazing how quickly your body begins to heal itself after you quit smoking! After 20 minutes: Blood pressure drops to normal. Pulse rate drops to normal. Body temperature of hands and feet increase to normal. After 1 to 2 weeks: A pregnant woman provides her fetus with nicotine-free blood. Your sense of taste and smell improves. Skin color improves as the circulation to the skin improves. After 1 month to 1 year: Your blood circulation improves, your hands and feet feel warmer. Blood platelets become activated and your heartbeat will slow down. Blood pressure will drop. Coughing, wheezing, respiratory infections, bronchitis, sinus congestion, fatigue, shortness of breath decrease. Cilia reactivate in lungs. SBIRT is and Evidence- Based Approach to Reduce Alcohol, Drug, and Tobacco Use! Please contact us at Carbon County Public Health for more information and to schedule your free assessment today!